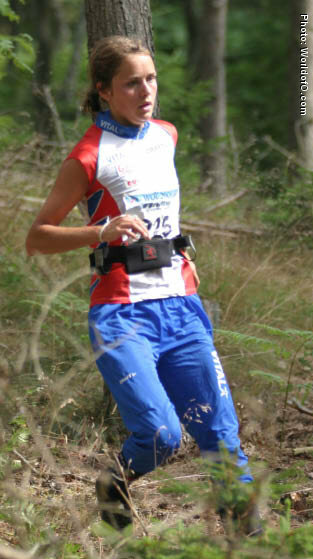 After some years out from the Elit with injuries and with other priorities she came back in 2005 with a top 10 finish in the sprint at WOC 2005- her first WOC. 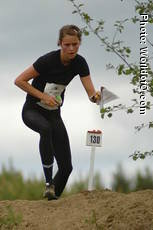 Improved even more in 2006 with a 5th place on the long distance. Missed the whole season of 2007 with illness. Has finished her studies to civil-engineer. Has a twin-siste Marianne. 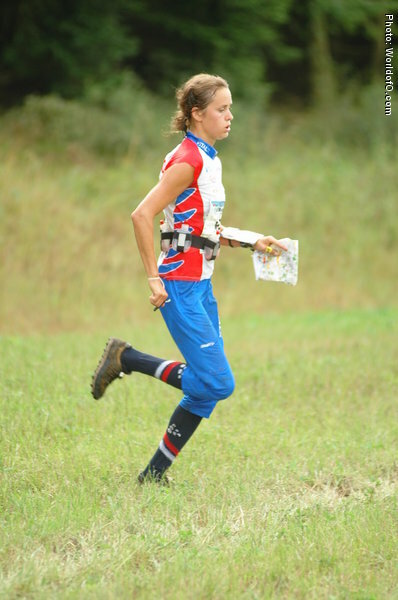 Retired from international orienteering after 2007 season. Birte Riddervold (31 times) .